It’s only weeks away from Christmas and gift giving is everywhere. This year I have tried to make sure all my gifts are full of personalization and really mean something to the person I am gifting. The problem is that some personalization and creativity can take time and on a limited schedule, the availability isn’t strong. This year, if you are looking for great deals on Christmas gifts that you can get your hands on quickly, look no further! 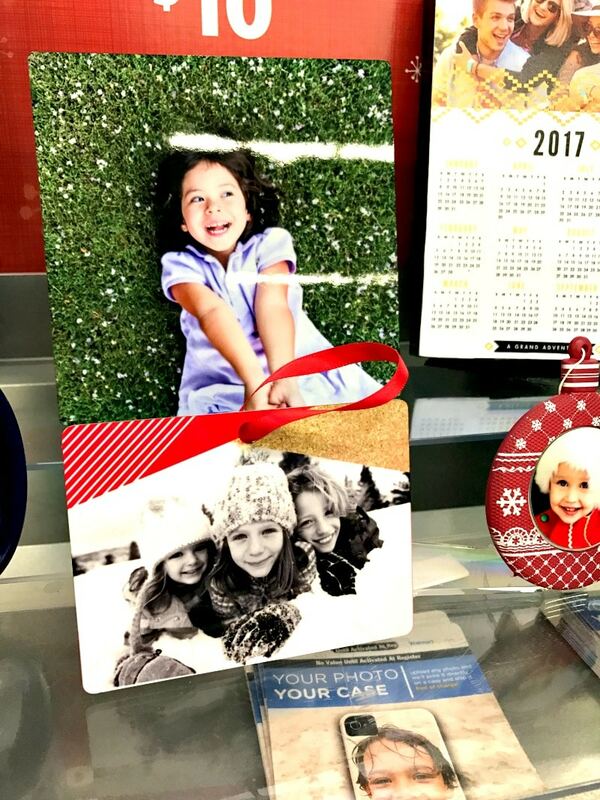 Walmart Photo Center is full of fantastic ideas that include same day or in some cases, one hour, pick up. To test out the quality, I hopped online, uploaded a few pictures of one of my best friends and created her a gift based on one of Walmarts many available templates. Within hours I had a text that my product was ready for pick up! Of course, I couldn’t wait till Christmas to pop in and gift it to her and we both agreed it looked adorable in her office. It’s not just Canvas either! There are so many fantastic personalized Christmas gift ideas at Walmart. From cards to coffee cups, you can have a gift in your hands quickly! Site to store, store pick-up or home delivery, you can choose what works for you and your time line. 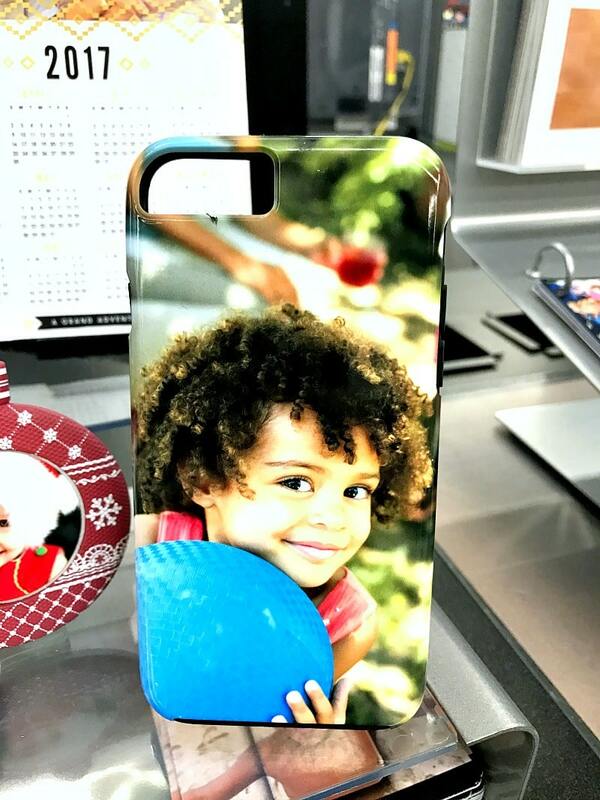 Visit our Pinterest page for more ideas and the Walmart Photo Center to start creating. For those of you not overly creative but still want to gift something your loved one will love, do not worry! 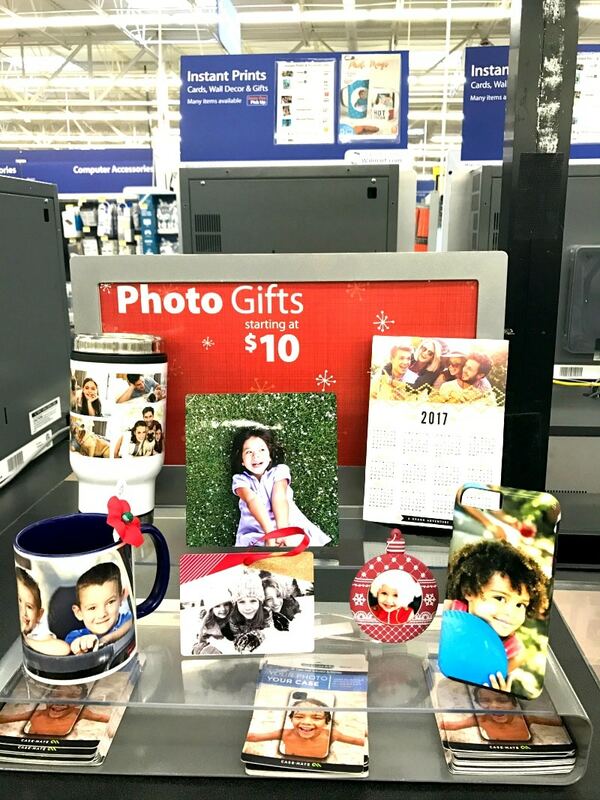 Walmart has a selection of premade templates that make it super easy to upload an image from computer, Facebook or a variety of connections, with a simple add and go! You can check out online and pick up in-store, making it easy as apple pie to get started. And right now there are also a ton of roll back prices to make your gift giving affordable.